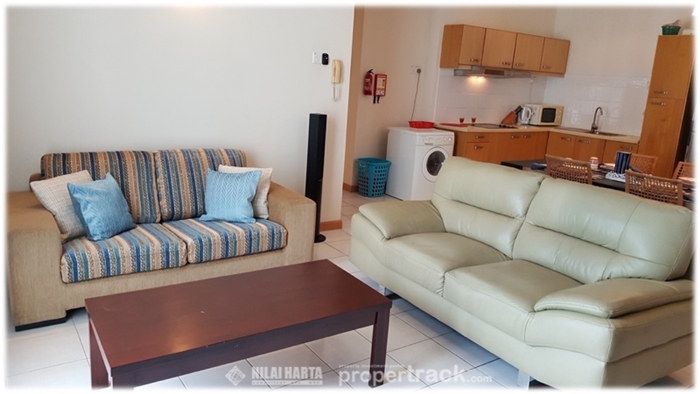 0126978178 OTHERS AVAILABLE 1095 sf APARTMENT Seri Bukit Ceylon Serviced Residence Apartment for Sale for Rent Bukit Bintang Kuala Lumpur pid=1341. For Seri Bukit Ceylon Bintang Service Serviced Residence Residences Condominium Condo Apartment Penthouse Duplex SOHO Office Suite Studio Kuala Lumpur KL for Sale Rent Rentals Lease and to Buy Sell Sales enquiries, telephone the Property Desk on (+60) 03.2032.3168 / Duty Handphone (+60) 012.697.8178 or simply click on the blue propertrack Malaysia Nilai Harta Consultant Sdn Bhd Contact Agent link below. 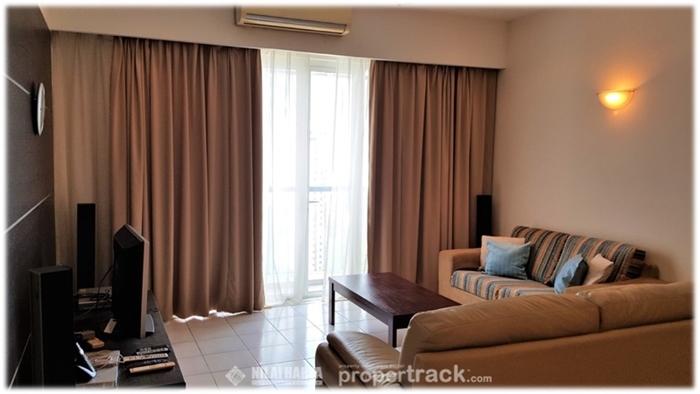 A condominium unit at Seri Bukit Ceylon Serviced Residences with a total built up area of 1,095 sq ft, fully furnished, 2 bedrooms, a study area, with high ceilings, twin balcony doors with the view of Menara Maybank and Ceylon Hill, 1 allocated car parking bay is available FOR RENT and SALE for Lock, Stock and Barrel. 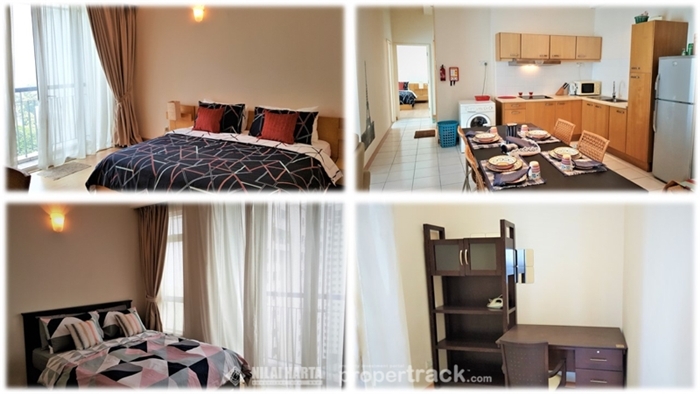 The prime location of Seri Bukit Ceylon KL serviced apartments affords an array of near 24-hour door-step amenities and conveniences, from bars, restaurants and bistro’s in Changkat Bukit Ceylon and Jalan Alor, with shopping centres, cinema, banks and supermarkets, namely Mercato at Pavilion KL, Isetan at Lot 10, international boutiques at Starhill Gallery and Suria KLCC, the KL Convention Centre, Aquaria and Malaysia Philamonic Orchestra (KLCC) as well as The Weld, Menara Hap Seng and Menara PanGlobal (home to Luna Bar) all being within short walking distance. Seri Bukit Ceylon Serviced Residences Kuala Lumpur, sets on a freehold land, completed in July 2006 by UM Residences Sdn Bhd (a subsidiary of UM Land Berhad). 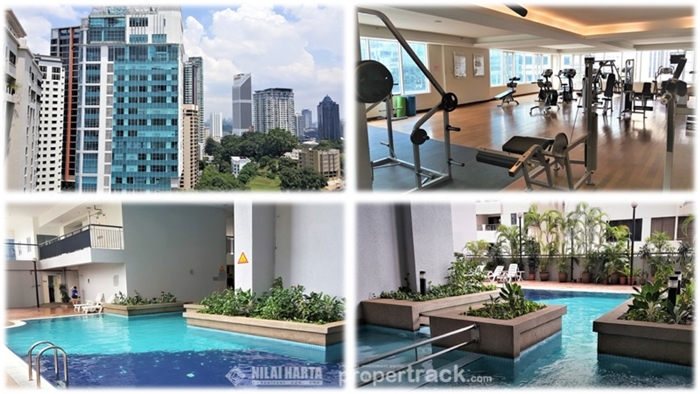 Seri Bukit Ceylon is located on Lorong Ceylon, within the heart of the highly sought after Bukit Ceylon, Kuala Lumpur City Centre’s (KLCC) Golden Triangle and Central Business District (CBD). The approach for Seri Bukit Ceylon development has been a near hotel-like building and coupled with facilities include spacious entrance lobby, WIFI, laundrette, swimming pool, changing rooms, gymnasium, sauna, children’s play area, mail room, a state of the art centralised building water filtration system plus room and wine delivery service from entrance lobby NeroTeca Italian restaurant as well as hotel serviced apartment accommodation services provided by A Best Kuala Lumpur.